Curious: A bright wearable golden orange. 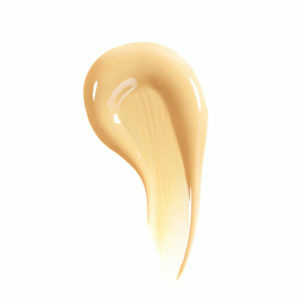 Note: Colors vary on some computer screens and will not appear as dark on the skin when applied. Apply sparingly with fingers or skin2skin blush brush. 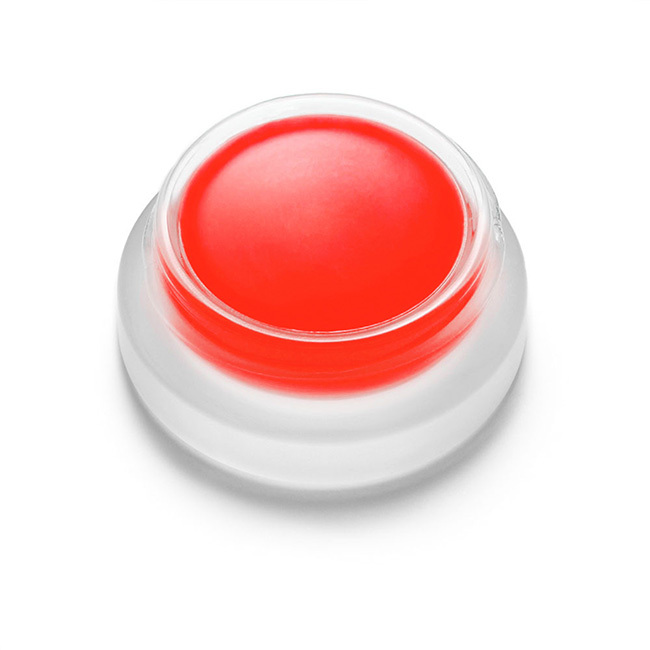 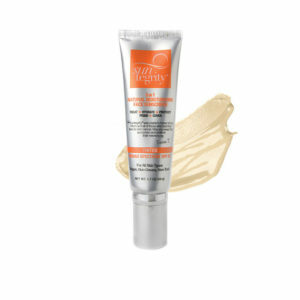 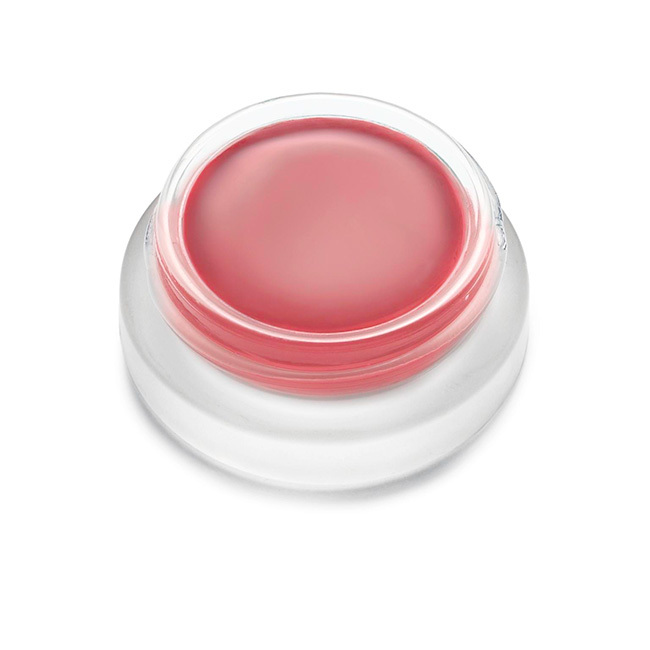 Repeat application for a more intense color on lips or cheeks. 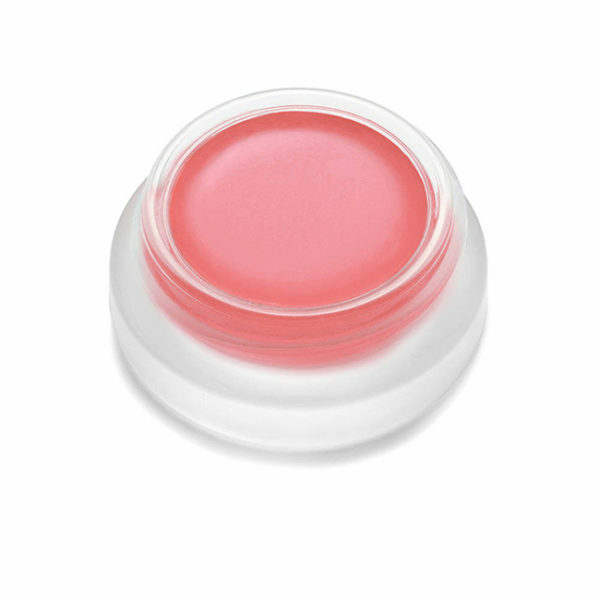 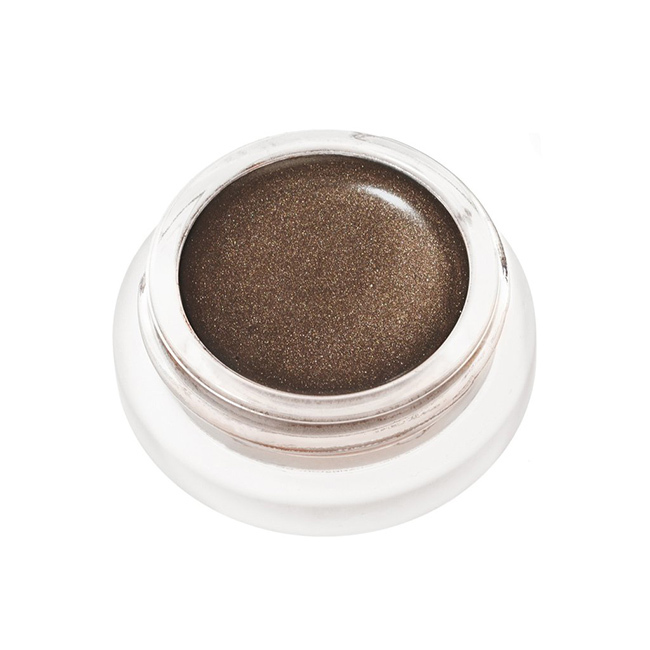 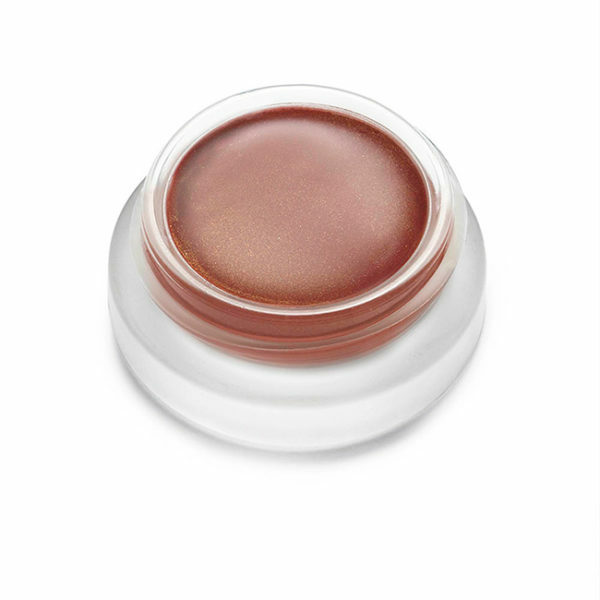 For more shimmer or a slightly softer color, apply the living luminizer over any lip2cheek color.